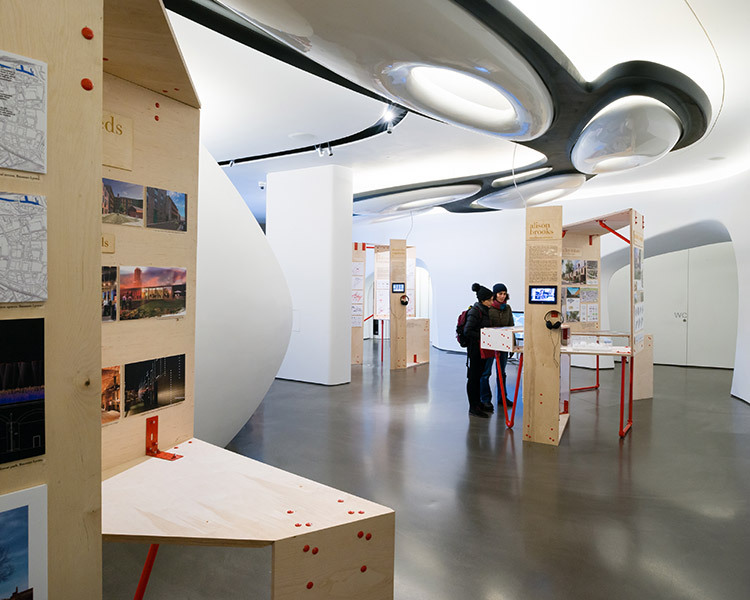 Alison Brooks Architects are participated in the Urbanistas Exhibition at Roca London Gallery. Showcasing sustainable, liveable examples of architecture, urban and landscape design, Urbanistas highlights the ingenuity and resourcefulness needed to tackle modern city living with models, drawings, video interviews and more. The exhibition is curated by Lucy Bullivant (Hon FRIBA) and designed by Julia Feix (Feix & Merlin Architects). It also features projects by muf architecture/art, Bauman Lyons Architects and J&L Gibbons.